Marine 31 Forum » Marine31 Welcome & Announcements » Forum News » Stuart Boat Show 2016 - Marine 31 will have a booth! Ariel View of the Stuart Boat Show! Your favorite line of boat waxes, cleaners and polishes is hitting the road for the Stuart Boat Show, January 15th, 16th and 17th. The boat show is held near the Roosevelt Bridge in Stuart. Stop by the Marine 31 booth to check out the complete line of Marine 31 products and to say hello to the crew! I'll be there signing my new How to detail boats with Marine 31 book and Nick Rutter will be there too! We'll have show specials for ALL Marine 31 products and kits and tools! Re: Stuart Boat Show 2016 - Marine 31 will have a booth! 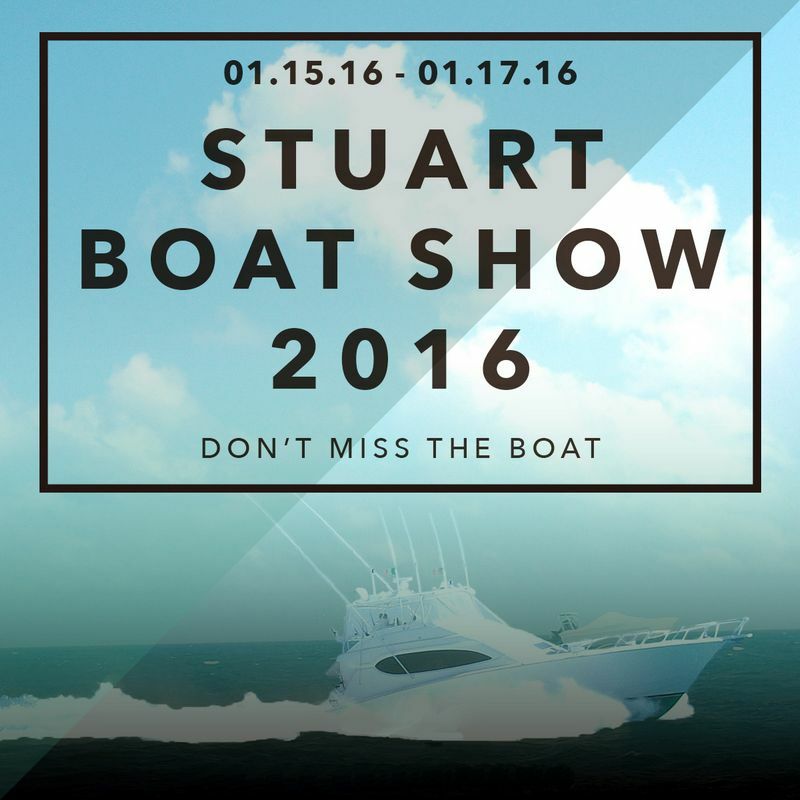 The Stuart Boat Show is this weekend! We'll be setting up our booth tomorrow and then we'll be there Friday, Saturday and Sunday. We'll be doing demonstrations on gel-coat buffing and answering questions on boat detailing in general. 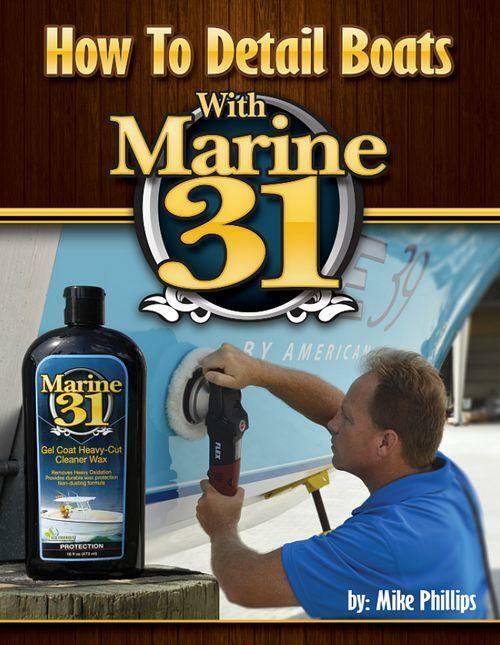 If you're going to the Stuart Boat Show be sure to stop by the Marine 31 booth.